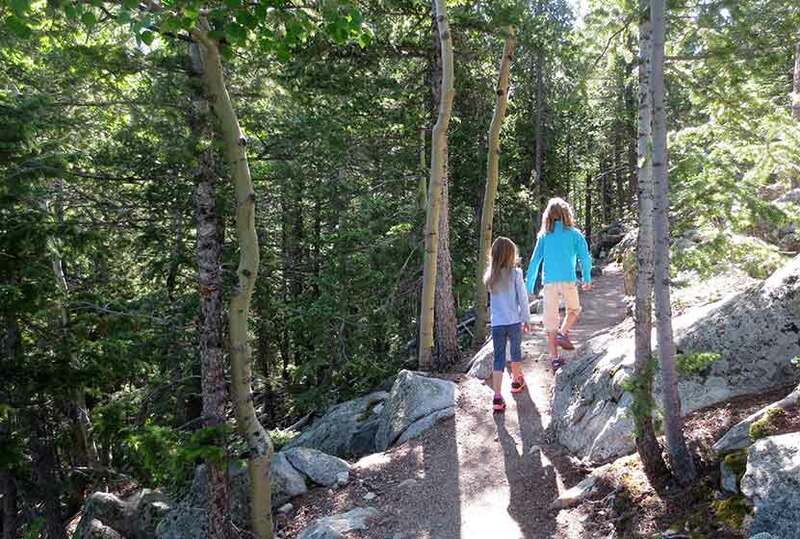 Our kids loved this 2.5 mile loop hike in Golden Gate Canyon State Park. 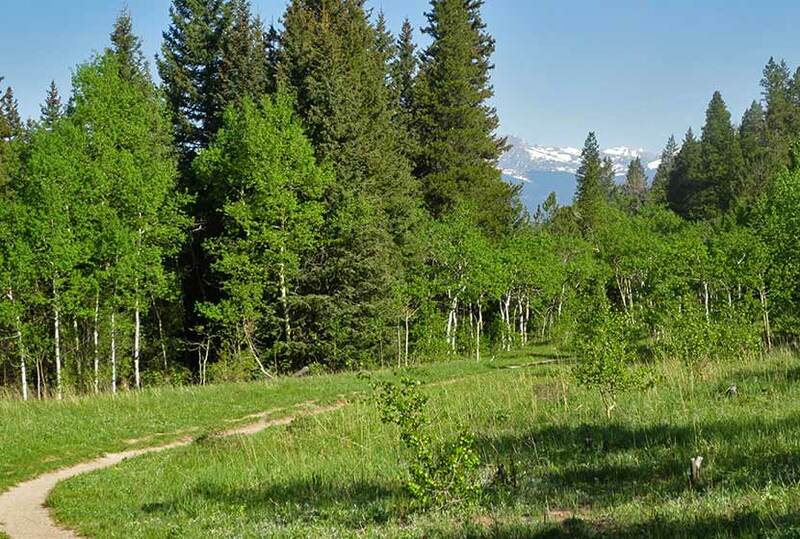 The trail sports lots of shade, panoramic views of snowcapped peaks, wildflowers, and trickling brooks. Be sure to see the details below regarding an annual raptor closure that detours one segment of this hike. 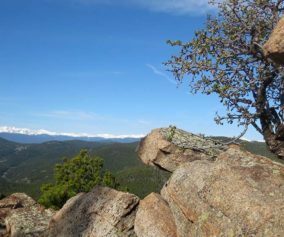 Explore the full Raccoon Loop Hike profile for trail map, driving directions, and many of the details you need to enjoy this adventure in Golden Gate Canyon State Park. 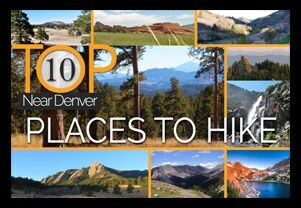 You can begin your hike at either the Panorama Point Trailhead or at the Reverend Ridge Campground Trailhead. Our family hiked this from the Panorama Point Trailhead. Though parking is limited, there is additional parking located directly across the street in a dirt lot. 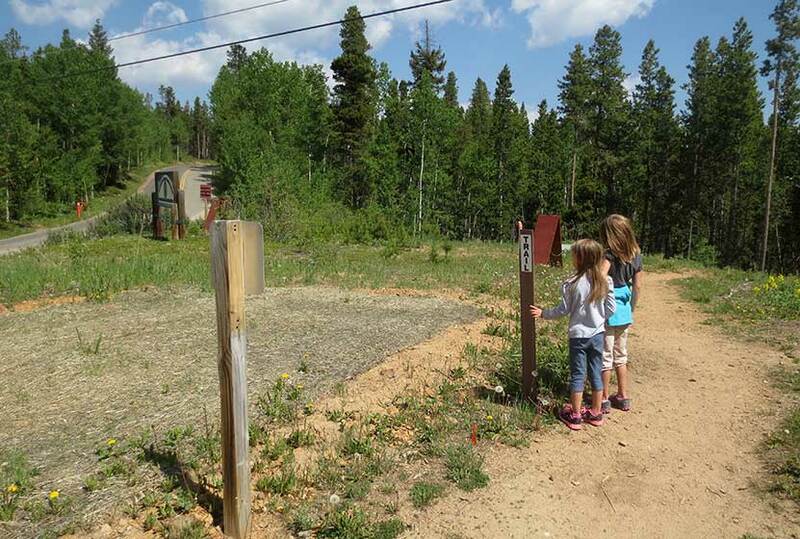 Reverend Ridge Trailhead, while a larger parking area, can fill up fast because it is located at the campground. Either one, however, is a good option. Driving directions for both trailheads are located in the trail snapshot above. We hiked the Raccoon Loop counter-clockwise from the Panorama Point Trailhead and found it to be easy to moderate in difficulty. Our kids (at the time of this post) are 5 and 8. Both were wearing tennis shoes and did well on the trail. There was a steep segment with loose rock, where our youngest needed me to hold her hand as she navigated here way down the trail. 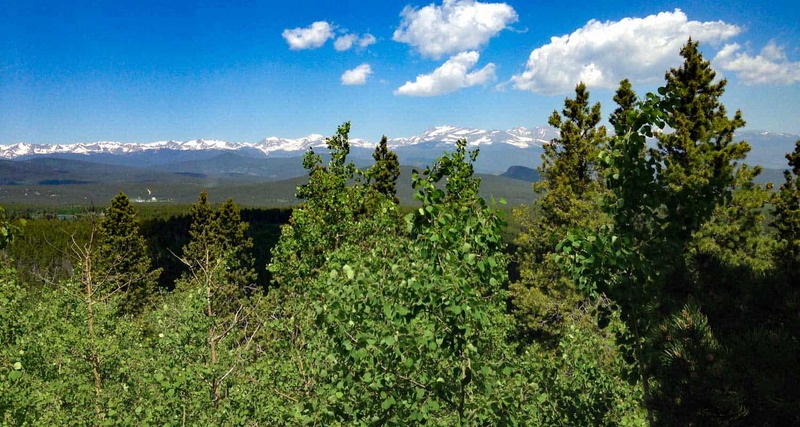 The trail begins with incredible views of the snowcapped Indian Peaks stretched out against the western sky. Soon, views of Thorodin Mountain and Starr peak dominate the landscape as the trail winds to the east and crosses a seasonal brook. 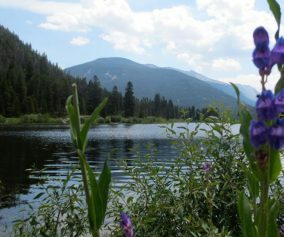 Raccoon Trail then gently drops into aspen groves and green meadows full of wildflowers. Entering a more mature stand of aspens, the trail begins a more steep descent. This is where hikers will want to watch their footing on the loose rock and gravel surface of the trail. 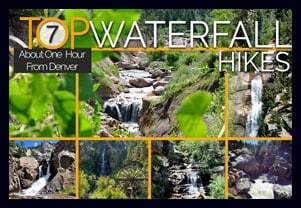 After this short descent, the trail crosses another brook over a small footbridge, then begins to climb a bit further west before turning sharply to the south. Shortly after the brook is where we encountered the closure of approximately 0.5 mile of the Raccoon trail. 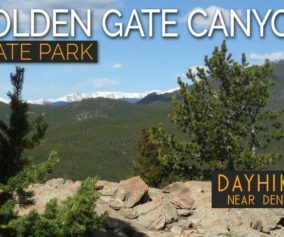 These closures are announced on the front page of the Golden Gate Canyon State Park website, and we knew about it before making our trip. This rerouted us up to the Reverend Ridge Campground, then required that we hike down State Park Road for about 0.5 mile until we were able to pick up the Raccoon Trail again. Because the detour wasn’t clearly marked, we’ve provided an image of the normal route vs. the detour route we took below. It probably goes without saying, but do exercise caution when walking the road, and assume that cars will not see you. There are several sharp turns/switchbacks. We were able to pick up the trail down where the road comes to a stop sign, then hike back to Panorama Point. The detour adds approximately 1 mile to the original hike, making this into a 3.5 mile loop hike. This last section had some elevation gain, but still was moderate in difficulty. 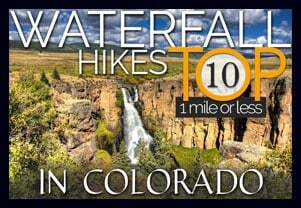 This is a great hike for visiting friends and family, but those who have not acclimatized to the altitude, or who are not in the best shape, may find this last part challenging. There is a bench strategically placed on the ascent, and rocks where you can rest your legs. 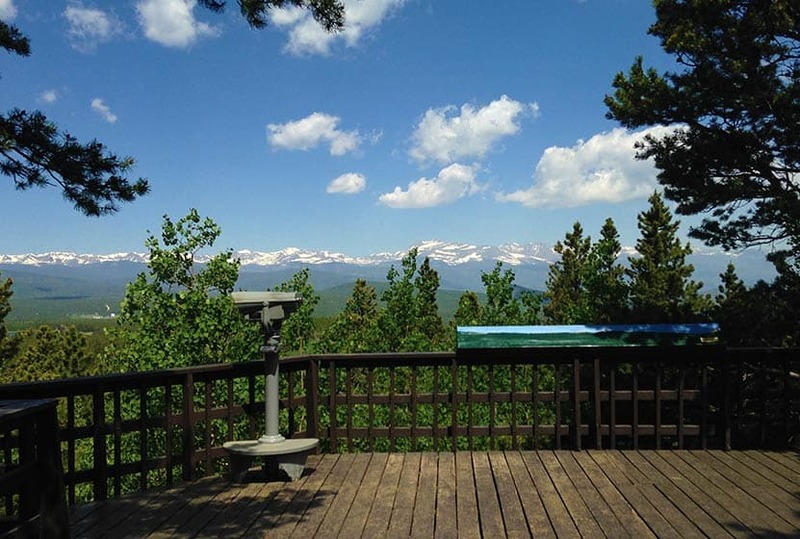 At Panorama Point, hikers will find a large deck and viewing area. 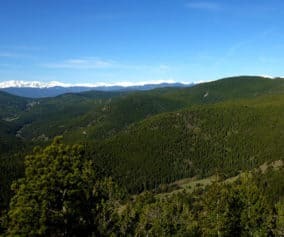 It’s one of the best accessible views you’ll get of the Front Range near Denver. 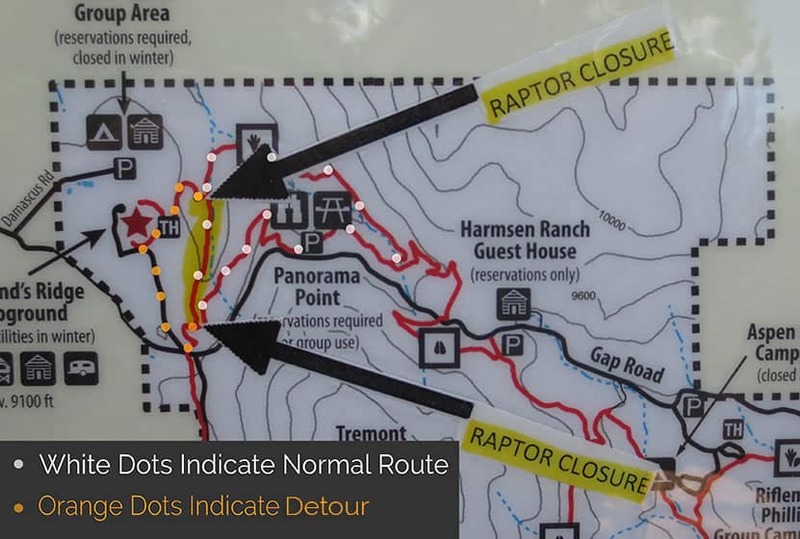 Be Aware of Closures: The Raccoon Loop has seasonal closures when raptors are nesting. 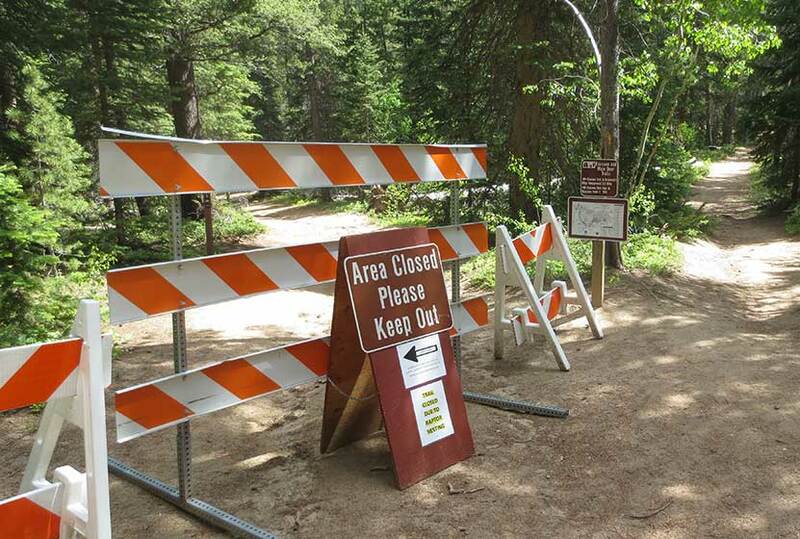 However, it’s just one segment of the trail that is closed, and a (not-so-well-marked) detour is available. Look out for Mtn Bikers: We always find mountain bikers to be considerate on the trails near Denver. There is an established etiquette and they will call their pass. Still, it’s good to know that this trail is popular with both mountain bikers and hikers, so keep your eyes and ears peeled and give them plenty of room to pass. We hiked this today and so appreciate the recommendation because the fall colors were incredible! If you start at the Panorama parking area and head off on the trail where it starts near the restroom, you will, about halfway through the loop, reach a three point intersection and you want to follow the sign that points toward Gap road. We went the wrong way, and while there is another wonderful view maybe ten minutes down that “wrong way” we felt a little lost and had an extra climb we weren’t planning for. Also, should probably be updated to a moderate difficulty. The rocky/slippery descents are no joke, and as the article mentions, the last bit is a good climb, though fairly short. I’d say it was more challenging than the Horseshoe trail. Wonderful hike, though it would have been nice if the online map would have been marked correctly. We stopped by the Visitor’s Center and got the updated map with the trail clearly marked. This trail is definitely moderate and is actually 4.3 miles round trip. Maybe it was shorter for some due to certain areas being closed. 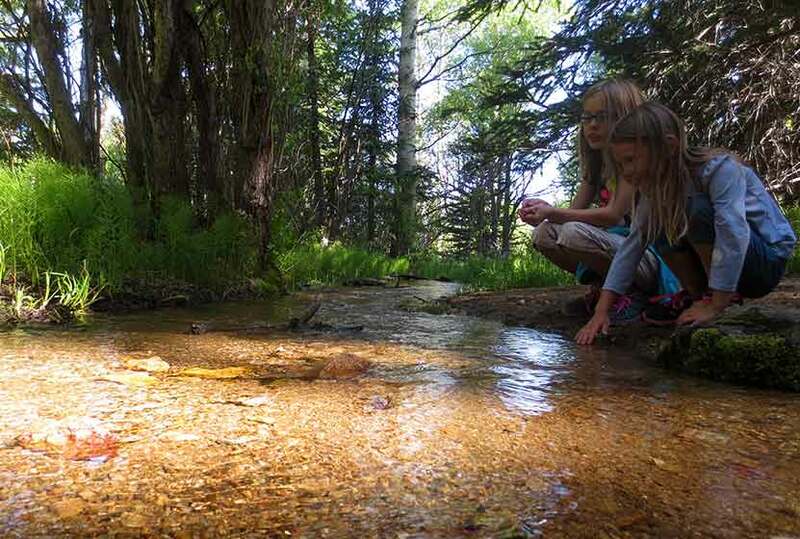 Overall, this was a great hike with little kids. Can be a little warm in the middle of the day, but there is plenty of shade and plenty of wildflowers to be seen.